A Bryn Celyn resident was reunited with her late husband’s World War Two diary after winning our Christmas wish-granting competition, Lucky Star. 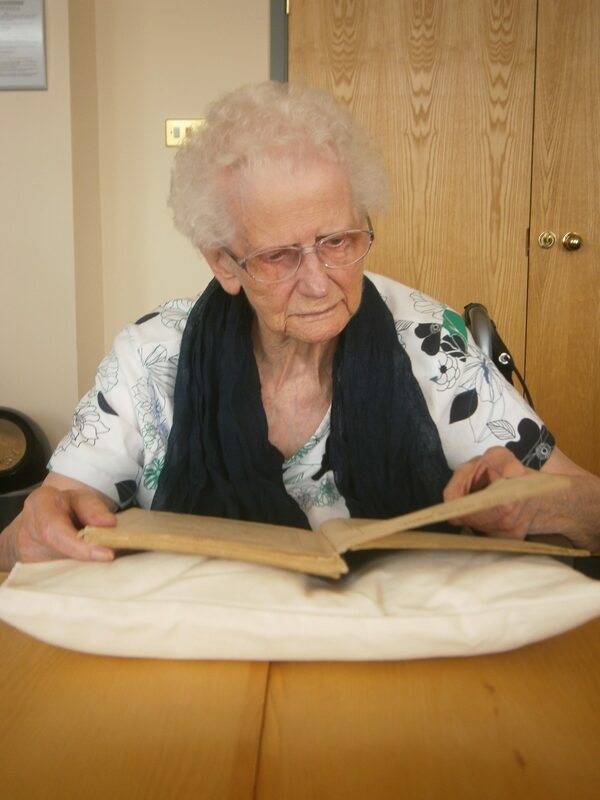 Alice Morgan, 92 who lives at our Maesteg home, made the emotional 350-mile trip to the RAF Museum in London to view the historical diary, which documents Ronald Morgan’s service as a Wireless Operator in London and Heliopolis, Egypt from 1942 to 1944. The diary is a mixture of musings and poems from Ronald. It also provides a weary account of receiving news of unsuccessful invasions by Italian and German forces on the supply route of the Suez Canal in Egypt in 1941 and 1942. Alice married Ronald in the summer of 1946, just a year after meeting him through her own role as a Wireless Operator in Heliopolis, Egypt after the war in Europe ended. She donated the diary to the museum 17 years ago, per Ronald’s request to document his wartime experiences. Ronald sadly passed way in 1958, aged 38 leaving behind Alice and their two sons, Jefferson and Gareth. 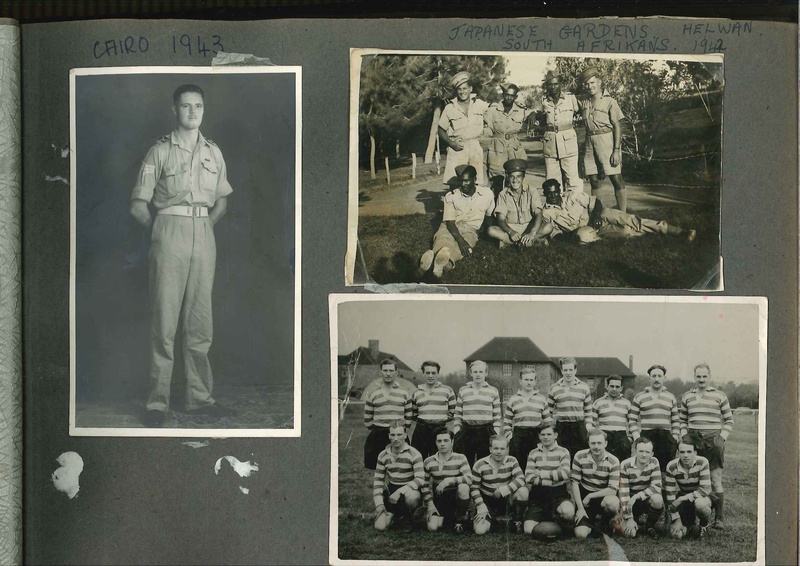 Her visit to the museum was arranged by management at our residential and nursing care home after Alice entered her wish to see her husband’s war diary again into our Lucky Star wish-granting competition. She was revealed as one of the home’s winners in May. Alice, 92 said: “I had a wonderful day, it was very successful and it took me back a long way. General Manager at Bryn Celyn Care Home, Mary Richards said: “I am really glad that we were able to assist Alice and make her wish come true. “Alice was really emotional when she talked about her wish back in December and was also very emotional when she was told by our Managing Director Avnish Goyal that Hallmark will assist her with her wish and make it happen. For further information about our Christmas-wish-granting competition Lucky Star, click here. Click here for your nearest Hallmark care home.